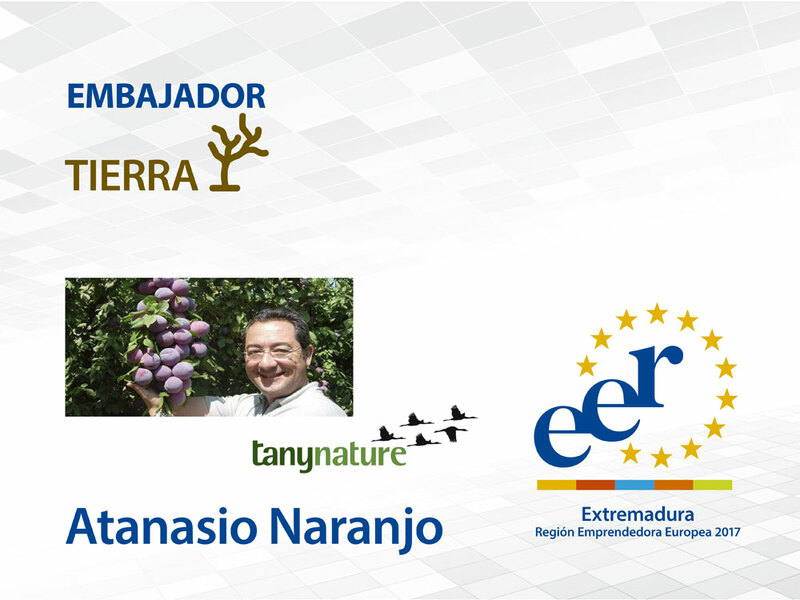 Atanasio Naranjo is the executive president of the TANY NATURE Group. Holder of a Diploma in Company Management by Instituto San Telmo, and technical specialist in agricultural enterprises with an extensive career in the fruit sector. He has been granted the Extremadura award HOY. The company, which is in the Badajoz town of Zurbarán, is engaged in high-end fruits and vegetables, mainly stone fruit and asparagus, both self-produced and controlled. Pioneer in exporting stone fruit to China, it currently has a workforce of over 650 employees and operates in 22 countries.